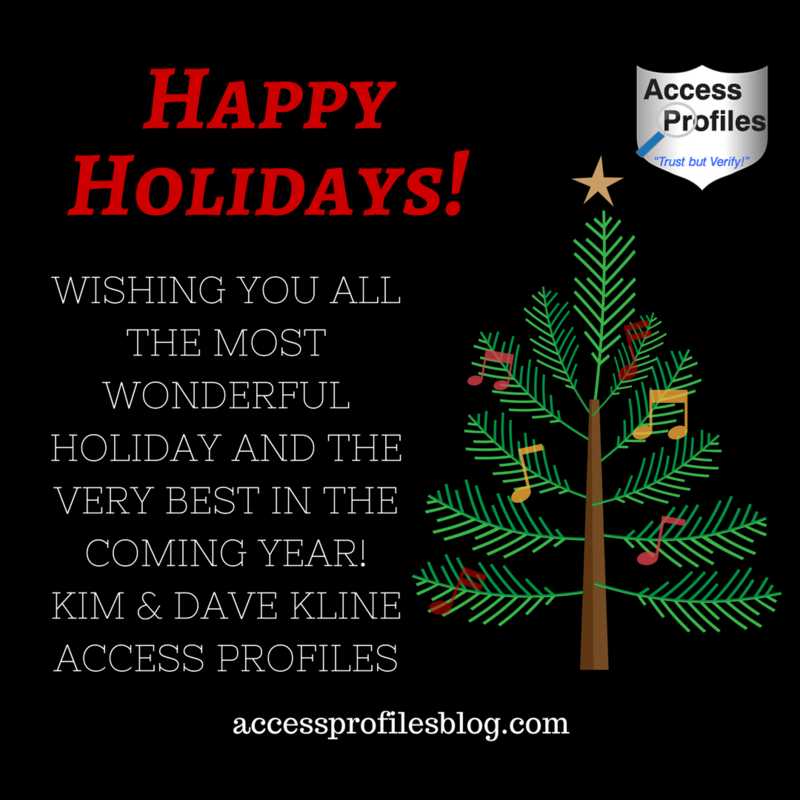 Access Profiles, Inc.: Happy Holidays! There will be no new article this week as we take this time to celebrate with our family and friends, and we hope you are doing the same! 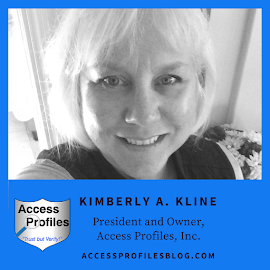 We will be back in the new year with fresh articles filled with tips and news to help You and Your Business. Ready to Take Your Holiday Break?